Non-GMO/GE USDA Process Verified Program – Natural Products, Inc.
Natural Products, Inc. (NPI) of Grinnell, Iowa announced that it has received U.S. Department of Agriculture (USDA) Process Verified Program (PVP) verification for Non-Genetically Modified Organisms (GMO)/Non-Genetically Engineered (GE) products. 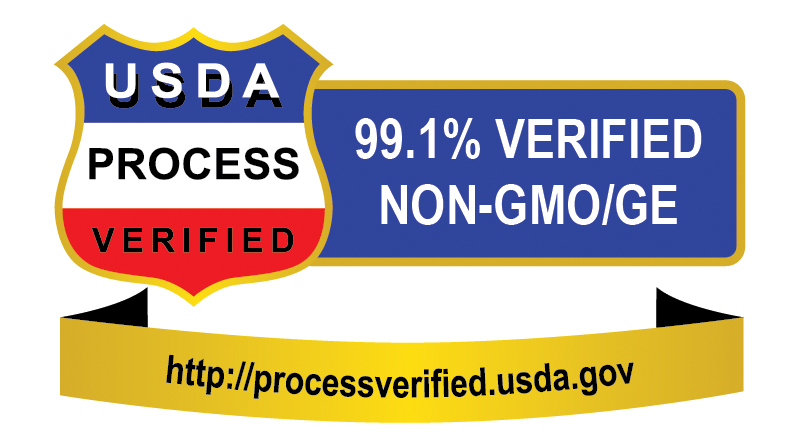 In compliance with the AMS Quality Assessment Division policies and procedures, the USDA has granted approval for NPI’s Grinnell facility to produce PVP verified Non-GE/GMO food-grade soy ingredients. NPI’s products will be manufactured with the full auditing and verification of the USDA. NPI processes non-GMO soybeans at its Grinnell, Iowa plant, and has implemented the required quality management processes for food safety and transparency. NPI was granted approval for an initial six-month period, and will apply for a verification extension at the end of the period. 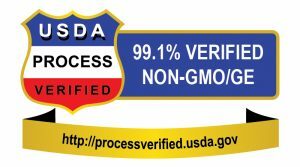 The USDA program verification makes it possible for NPI to begin labeling its soy ingredients with the USDA Process Verified shield. Natural Products, Inc. (NPI) is a leading manufacturer of non-GMO and organic food ingredients made from soybeans and chickpeas, supplying a complete line of enzyme active (raw) and roasted full fat soy ingredients for the industrial snack, bakery, soyfoods, soymilk, and natural foods markets. NPI also manufactures a line of blended egg replacers.